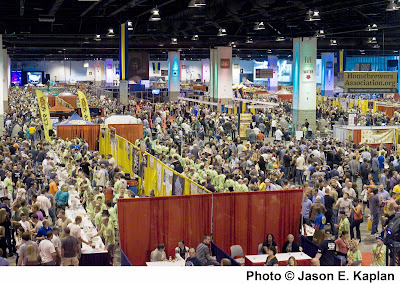 Great American Beer Festival: Pre-Sale Starts Today! Today marks the beginning of the Member Pre-Sale for the Great American Beer Festival, taking place this October 11-13, in Denver, Colorado. Members (as of July 27) of the American Homebrewers Association and the Brewers Association may buy tickets starting today at Ticketmaster.com. Have your 9-digit member number handy. Tickets for the general public start August 2nd at 10am MDT. 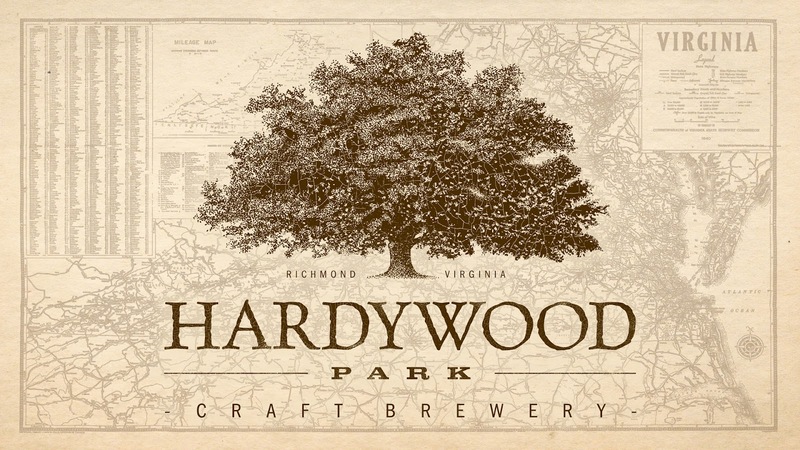 Tickets include entry to the festival, a festival program, a commemorative tasting cup, and unlimited one-ounce samples from a selection of over 2,000 beers from more than 500 breweries. Get 'em quick! The 2011 Festival sold out in just 10 days! Going? 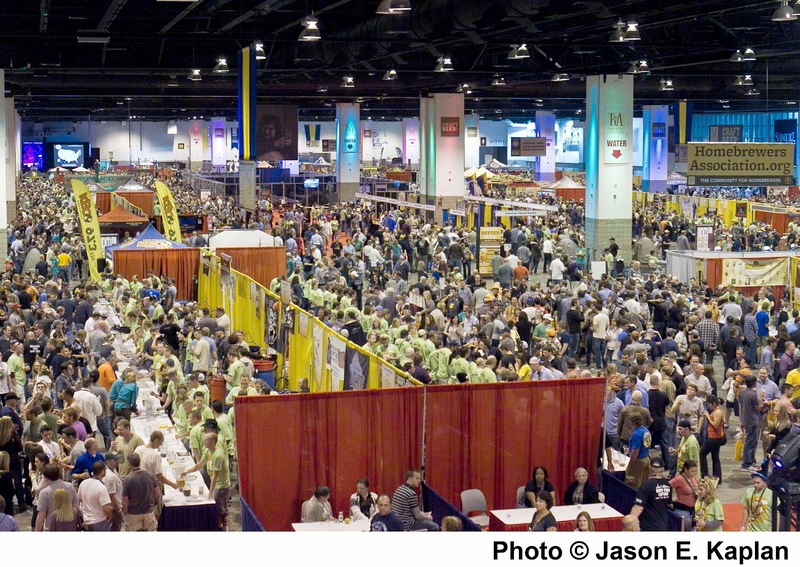 Stay up-to-date with the GABF on Twitter and Facebook. Today’s fascination with craft beer is very much part of a larger local food movement. In addition to enthusiasm for local breweries, there is also great interest in locally-produced, artisanal products of all kinds, from wine, cheese, and honey, to vegetables, bourbon, and beef. But who are those people on the other side of the table at the farmer’s market? Who are the people tending urban gardens and working behind the bar at the local brewery? Think the beer business is just for boys? The CEO of New Belgium? Kim Jordan. The founder of Stoudt's? Carol Stoudt. And now, Bailey Spaulding and Robyn Virball are co-founders of Nashville's Jackalope Brewing Company. Jackalope Brewing Company is situated in downtown Nashville near the intersection of 8th and Division Street. It's just down the road from the Yazoo Taproom and All Seasons homebrew supply shop, and across the street from my favorite beer, wine, and liquor warehouse, Frugal MacDoogal. We visited the Jackalope Taproom on a Saturday, where a small, but growing crowd of day drinkers was beginning to accumulate. The two DJs spinning tunes in the side room were a nice touch -- this is Music City, after all.